This is Drag Queen Story Hour. The brainchild of the writer Michelle Tea and Radar Productions, it is exactly what it sounds like: drag queens reading stories to children. It began in San Francisco in December 2015 and spread to Brooklyn last summer, thanks to social media attention. 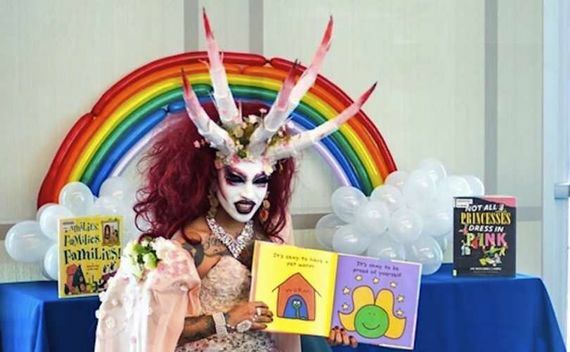 “I saw a Facebook post about it,” said Rachel Aimee, the Drag Queen Story Hour coordinator for New York, “and as soon as I saw it, I said, ‘Oh, this is what I’ve been waiting for.’” … Subsequent library events were a huge success, bringing in hundreds of patrons and the news media. The taxpayer-funded St. Paul Public Library is putting on these events as part of its anti-Trump inclusivity campaign. It has defended its plans to show little children the hyper-sexualized crossdressers at some of its locations. Chretien's intent is to promote the notion that LGBT people cause harm to children. She wants enough parents to confront the library in order to stop this event. There is nothing sexual about drag queens. Drag queens are entertainers. It is an art-form with many varieties. The kids get it without explanation. Some adults are bewildered. 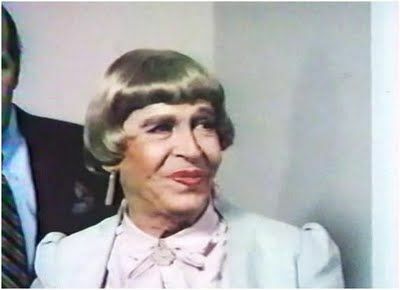 Milton Berle ("Uncle Miltie") in drag circa 1960. Berle was enormously popular as family entertainment. No one claimed that he was corrupting children. The only difference between Milton Berle and Xochi Mochi (top of the page) is that Xochi Mochi is presumed to be gay. The sexual orientation of the performer affects opinion. Homophobia becomes causation for upheaval. It never dawns on the homophobes that they might have an LGBT child because they are wed to the belief that it can be prevented through good parenting. These same people have probably stopped (at least publicly) claiming that Jews murder Christian children in order to harvest their blood for rituals. The new version of this libel involves others that they disapprove of: LGBT people. It is a tactic that has worked for thousands of years. Claim that kids are imperiled and the disfavored group is marginalized. A number of parents told Alpha News they find the events disturbing, but none would go on the record. Why would parents find this disturbing? Chretien does not provide a link. However a search reveals that the piece at Alpha News is attributed to “Alpha News Staff.” It is actually a re-distribution of an article at a conservative blog and nonprofit called Intellectual Takeout written by Jon Miltimore. Miltimore manages to be equally offensive and ignorant. It is safe to assume that he has a religious problem, or some basic insecurities. The not too subtle implication is that we are recruiting children. We will cause otherwise heterosexual Christian kids to become gay which is all part of the Homosexual Agenda™. The idea that sexuality can be influenced is at the heart of conversion therapy. All this because of some scribbling in ancient scrolls. Chretien believes all this nonsense and so does her constituency. 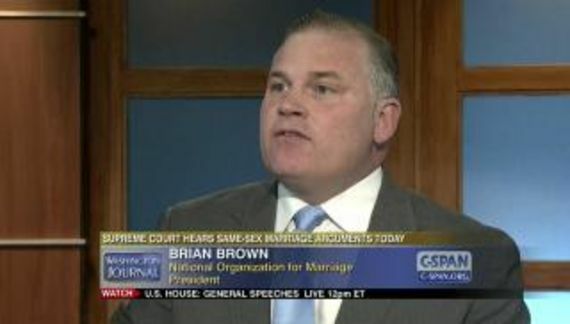 The notion that LGBT people are a danger to children underpins discrimination and even public policy in some locales.